Your scientific research results will only change the world if they are effectively shared with the rest of the scientific community and with the world. Sharing our research is, of course, why we publish in peer-reviewed journals. The process of evaluating, editing, and publishing research papers has an inherent and unavoidable cost. Traditionally, journal subscribers have borne this cost. But this business model puts a barrier (a paywall) between the research results and their potential audience. This does not benefit the audience or you as the author who needs to get their research “out there” in front of as many relevant eyeballs as possible. Open access (OA) is a recently developed business model for research publication. Research published through this model is free to the reader, so the information can flow to your audience without restriction once it is published. This model has some major advantages (The Good), but also some disadvantages (The Bad) and also some sinister aspects that can creep in if you don’t choose wisely (The Ugly). Here we explore these aspects of Open Access so you can make an informed decision about what is best for you and your research. Scholarly research spreads more rapidly and widely with open access because it lacks a paywall barrier. This visibility benefits you and your research because more people can and will access your work compared to publishing it behind a paywall in an equivalent journal. This increased readership may boost citations of your paper, which continues to escalate your visibility, although the effects vary by field and journal. Citations, and visibility, are key to building your reputation as a scientist, so any increase in citations is a tremendous benefit. You can amplify the advantages of open access by freely sharing your work on social media, in institutional repositories, and your own website or blog. Doing so will help build your online identity and reputation, enabling you to engage with people – researchers and public alike – whom you might not otherwise meet. How many times have you needed a paper in a traditional subscription journal but found that it is not available through your institution’s library? Do you pay for it, go forward without it, or use Sci-Hub? If you’re in the US and have faced this problem, then imagine how much harder it is for researchers in developing countries. Open Access gives you easier and immediate access to new information to move your research forward and trigger ideas for new projects. 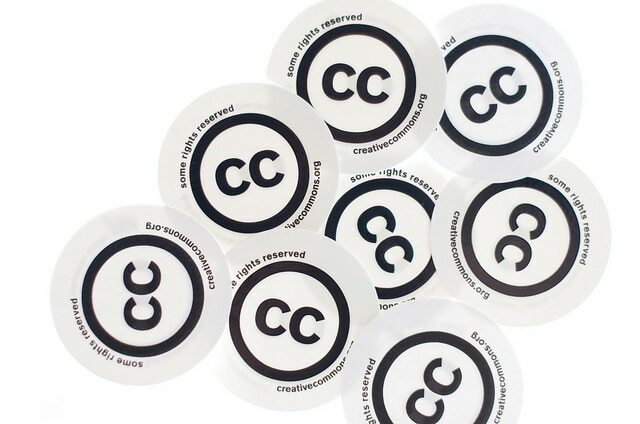 Collecting published data is also quicker because there’s often no need to request permission for data reuse in Open Access journals, which are far more likely to use Creative Commons licenses. Setting manuscripts free from the paywall highly benefits the public, who after all are the ones paying for the research. Here, Open Access brings benefits on many different levels. In medicine, doctors can stay up-to-date with the latest medical information to make the best decisions for their patients. Patients benefit from free access to information by learning about the latest developments on the illnesses they face. Entrepreneurs, at the heart of innovation and application of research, are aided by the unrestricted access to cutting-edge research. Education is more complete when teachers use recent knowledge for class and students use the most relevant information for their papers instead of settling with what’s available. Overall, when knowledge and ideas go free, it contributes to improved research, education, public enrichment, and economic growth. Open Access eliminates the price barrier for consumers, but the barrier still exists because costs to finance OA have shifted to authors. The choice between paying for Open Access publication or going the traditional publication route is an individual one, although many funding bodies are now mandating the use of some form of Open Access. However, bear in mind the importance of visibility, audience, and citations for your research. When you look at candidate journals for your research, you may find that the increased the visibility of your research, which is essential to the success of your research and career, outweighs the publication cost of Open Access. In evaluating this, you should also take into account that some traditional journals charge fees for color figures, submission, or processing, while some Open Access publishers offer partial to full waivers for publication fees. So, be sure to check and compare options with each of your targeted journals. The Impact Factor ranking system in science is the de facto definition of the reputation of a journal. In turn, the prestige and importance of individual papers are often judged according to the Impact Factor of the journal they are published in. Consequently, researchers are ranked by their ability to publish in journals with high Impact Factors. The problem is that it takes time for a journal to build a high Impact Factor. Because many Open Access journals are relatively new, they tend to have lower Impact Factors while they build their article base. This means some researchers and readers refuse to publish in or consider Open Access journals because they question the quality of the published work. However, there are plenty of reputable journals like PLOS Biology, Nature Communications, and BMC Medicine that let you publish using the Open Access model without sacrificing impact. Another option is to choose a hybrid Open Access journal, such as PNAS, which is subscription-based but also offers an Open Access option. Choosing the right journal for publishing is no easy task, and deciding between open and traditional access journals requires some consideration. Will You Set Your Work Free with Open Access? Increased visibility and free access to all are great reasons to publish Open Access. Yet, most authors primarily consider the journal’s reputation when making publishing decisions, and this is where Open Access has the disadvantage due to misguided perceptions of quality. If you’re struggling between setting your work free and focusing on prestige, then you may wish to consider the middle road of well-established traditional journals that have adopted a hybrid model to get the best of both worlds. If payment is an issue, remember that some traditional journals charge fees, so do the math before deciding and consider the added benefits of Open Access. 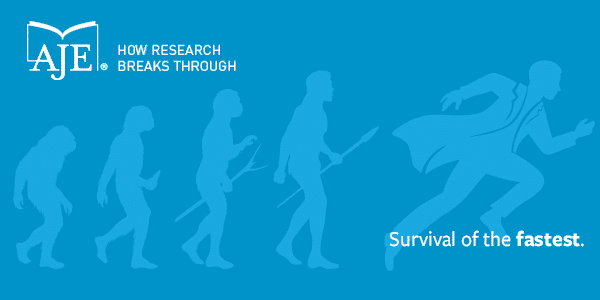 View our webinar to learn more about OA.